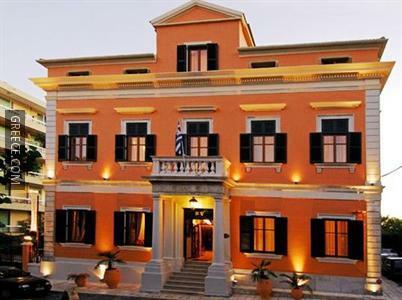 Located centrally, the Hotel Bella Venezia allows for easy access to Corfu's popular tourist hot spots. 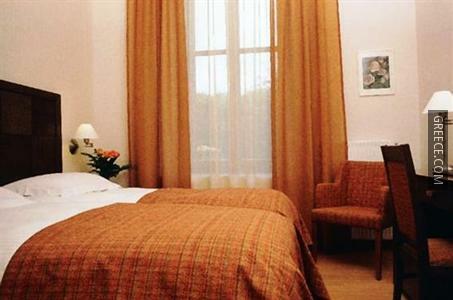 It offers uninterrupted views of the city, stylish rooms with mini bars and personalised service. 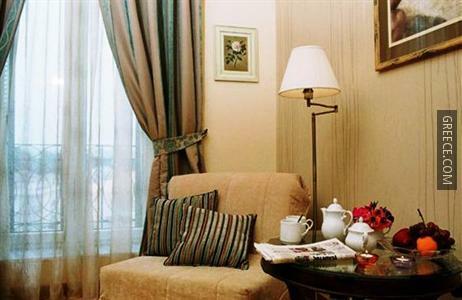 This luxurious 3-star hotel provides a variety of superior services and facilities, such as a coffee bar. 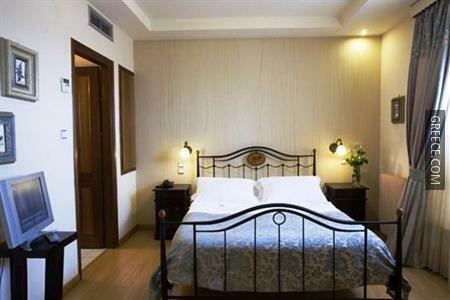 The hotel also provides babysitting / child services, a concierge and a 24 hour reception. 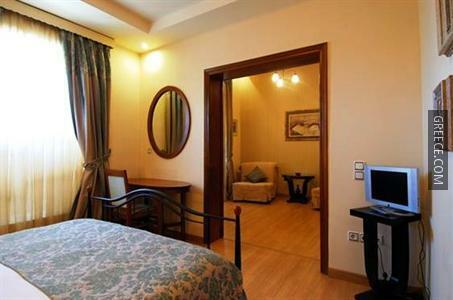 All the comfortable rooms at the Bella Venezia include a TV and a hair dryer. 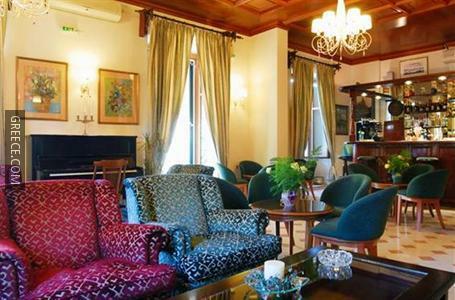 The Bella Venezia Hotel offers a conveniently located on-site café. 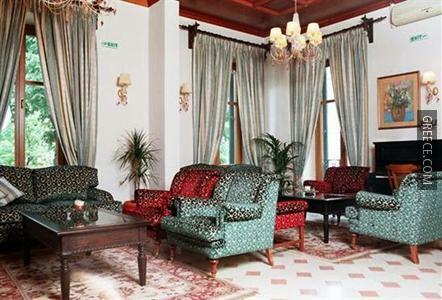 Alternatively, there are a variety of dining options around the hotel. 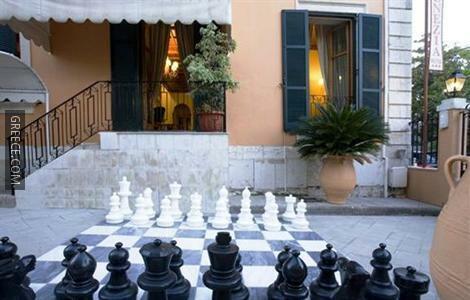 Corfu's attractions, such as Museum of Asian Art, the Archaeological Museum of Corfu and the Palace of St Michael and St George, are easily accessible on foot from the Bella Venezia Hotel Corfu. 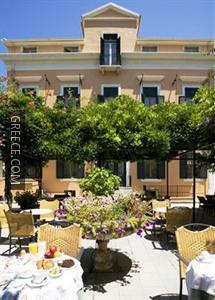 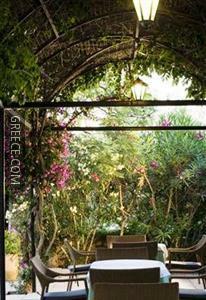 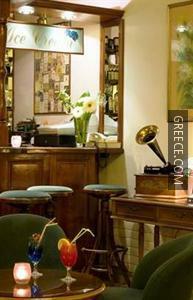 The Old Town of Corfu is within a quick 10 minute walk of the hotel.